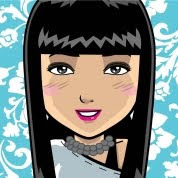 In love with Burberry? 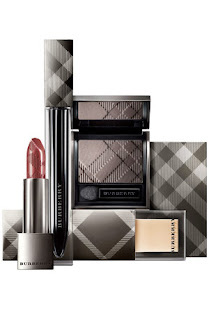 Now a piece of Burberry can be yours, the make up line is here! I am so excited! Burberry Beauty reflects the natural style and relaxed attitude of their iconic trench coat, capturing the effortless elegance and individuality of the Burberry girl. The colours are taken from the signature Burberry colour pallette which is natural, light and timeless. I just can't wait to try it at the Burberry Beauty counter!